Award-winning Translation Company, HQ Language Services is rewarding its loyal clients with free marketing on their new financial education platform ‘The Diary of a Trader’! St. Julian’s, Malta – October 2, 2018 – HQ Language Services is a premier translation agency specializing in translating financial content, working exclusively for banks, brokers and similar financial institutions. Listed in the ‘World Finance 100’ and recipient of EUROPEAN CEO “Best Financial Translation Services” Award, the agency is now expanding with a full range of opportunities for clients encompassing video analysis and production, dubbing and subtitling, graphic design, software and app development, and SEO services that guarantee first position in Google. Moreover, in one of their most recent giveback efforts, HQ Language Services has announced that it is now rewarding its clients for their loyalty by advertising them for free on its latest ‘The Diary of a Trader’ platform, and social networks. 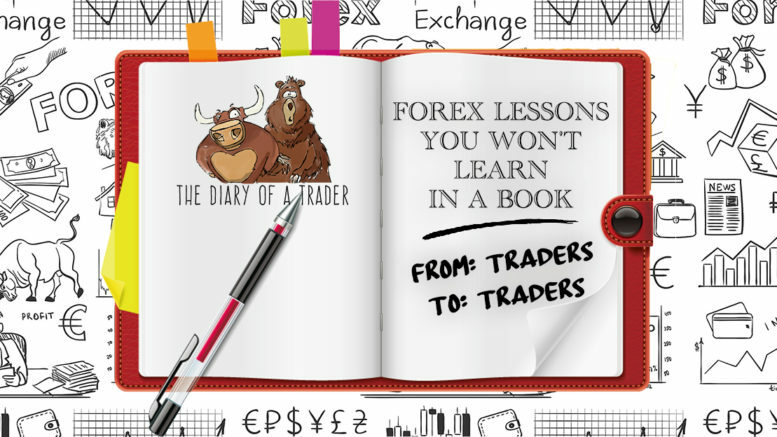 ‘The Diary of a Trader’ is a new financial educational platform, where individuals can learn the art of Forex Trading from expert Forex traders. Created and run by highly experienced Forex traders, ‘The Diary of a Trader’ is a Holy Grail for anyone looking to master the art of elite trading. In just three months, the site has garnered almost 2,000 visitors per day, with 4,000 YouTube subscribers, and the number is growing. ‘The Diary of a Trader’ has been seen on CBS, FOX, Yahoo, and World Finance to name a few! HQ Language Services was founded by Consuelo Speranza, a translator and writer with 10 years of experience in financial translation and writing. A certified translator, she’s knowledgeable in Italian, Russian, English, Spanish and French and is a member of numerous translator associations. Approximately 20 percent of the population worldwide speaks English, but they aren’t native English speakers and companies that don’t translate their content into English are missing out on lucrative opportunities. The agency quickly established itself as a leader in the financial translation field with a number of leading brokers choosing the company to expand their reach as evidenced by the agency’s LinkedIn connections. HQ Language Services provides guaranteed and certified quality translations by a team of translators specializing in the financial sector and Forex that assures competence, fast delivery and competitive pricing. Be the first to comment on "HQ Language Services Launches New ‘The Diary of a Trader’ Site To Reward its Clients"